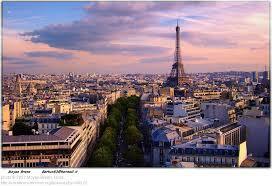 Today’s stop on my travel bucket list is Paris, France. I have idolized it since I was young and watched movies like Gigi, An American in Paris, and then of course there was Sabrina! 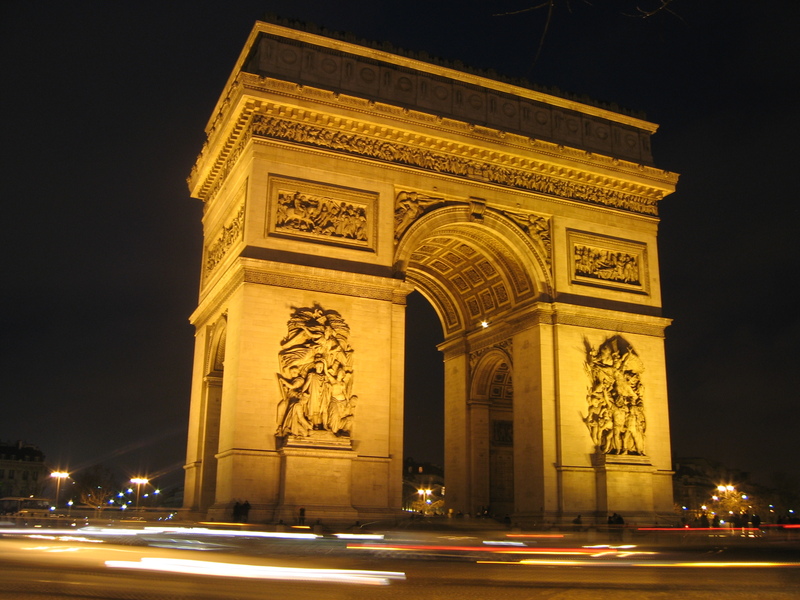 I’ve dreamed of walking up the Champs Elysees, watching the traffic circle the Arc de Triompe, seeing the Eiffel Tower and of course spending hours or days wandering through the Lourve. 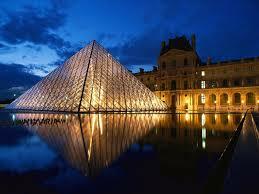 But what would Paris be without the parks, palaces and food? I had a friend who spend one entire day only drinking champagne and eating cheese and chocolate from one place to another – how much fun would that be? Of course we won’t talk about the calories involved. Besides where to spend time in Paris the decision would be when to go. Paris in spring time sounds the most romantic to me, but I’ve heard summer is the best time to go. 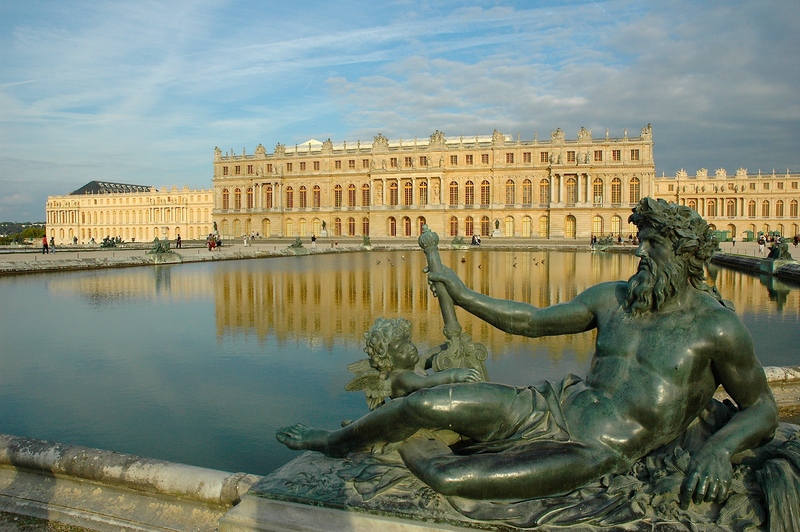 Beyond Paris there are other sights in France I would like to see, like the Palace in Versailles and wine country. So I’d have to save a few days of my trip to explore other parts of France. By rail or car nothing is very far in Europe, which is definitely a benefit. Picture of the Day – Paris. | Chaos Sweeps Away the World We Know! The Disaster, current events & Catastrophe Blog. Forecasts for 2014 to 2022. Read tomorrows news today! Plus current economic, commodities, stock indices and financial news.